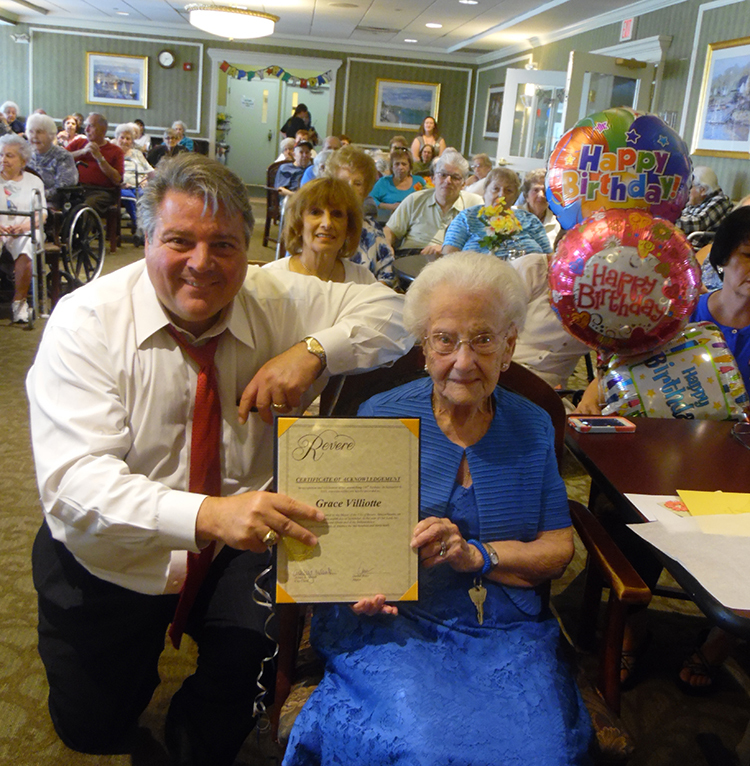 Grace Villiotte Celebrates 100 Years! More than 100 family members, friends and resident well-wishers helped our beautiful Grace Villiotte celebrate her 100th birthday on Sept 8. Highlighting the festivities was the presentation of a citation to mark the occasion delivered by Mayor Dan Rizzo on behalf of the people of Revere. Family, friends and neighbors flocked to Prospect House on June 18th to help us celebrate our 14th Anniversary. 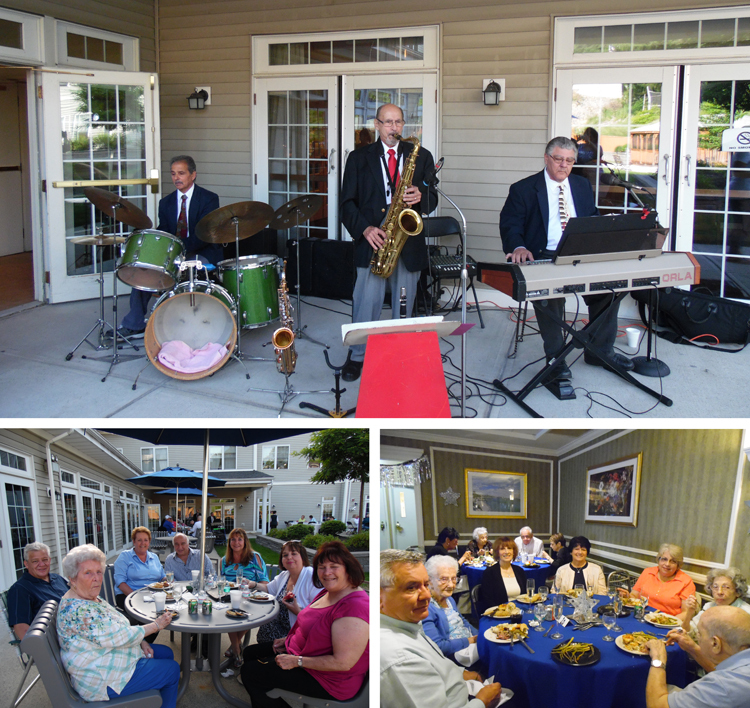 Our kitchen and staff outdid themselves, as residents and guests raved about the food, the good cheer and the live entertainment – the epitome of the Prospect House lifestyle.